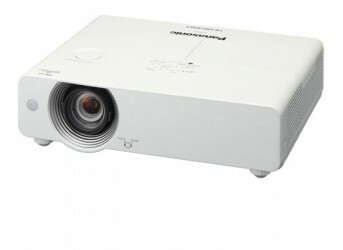 The PT-VW431DU ranks high in the portable projector category with their high brightness of 4,300 lm. Incorporating a variable iris that produces a high contrast of 4,000:1/3,500:1. 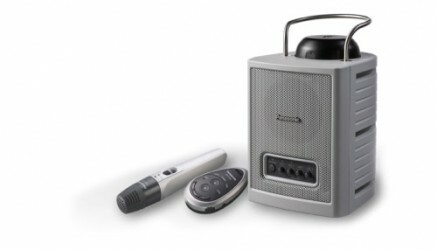 *1 This combines to provide a brighter, sharper projection for versatile situations. 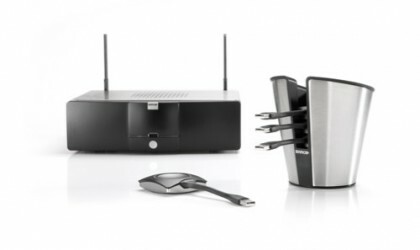 “ClickShare is one of those innovations that really excite people,” says Eric Van Zele, CEO of Barco. “You can immediately see that it’s a spot-on concept that will make life easier for millions of people every day." 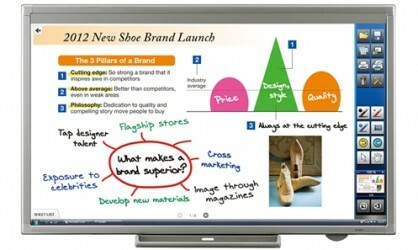 The network-controllable PowerLite 93+ upgrades any classroom with HDMI digital connectivity and powerful performance. 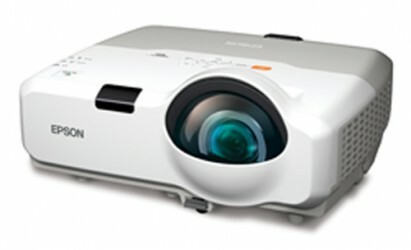 The ultra bright, short-throw projector with brilliant widescreen performance. 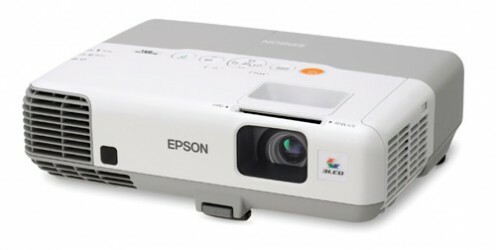 Ultra bright short-throw projector with advanced connectivity.Deliver ultra bright presentations with the network-ready PowerLite 430 short-throw projector, featuring 3000 lumens color/white light output, XGA resolution, a built-in 16 W speaker, HDMI and advanced connectivity features. Copyright © 2018 Electronic Presentation Group Inc. All Rights Reserved.